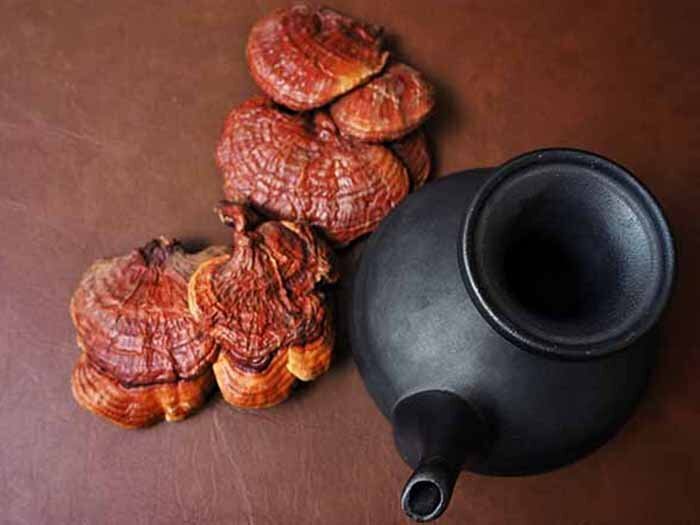 Reishi mushroom tea may not paint a pretty picture, but it’s one of the best ways to boost your immunity and improve your overall health. It also prevents various types of cancers. Its only drawback is that it’s bitter to taste, however, it is compensated with the infinite health benefits it provides. Besides, you always have various sweeteners to the rescue. Anyway, without further adieu, let’s proceed to make this amazingly healthy beverage! A tad bit of bitterness for a blooming health! Pour the water into a pot or any other container and bring it to a boil. Make sure you don't use an aluminum container as the process requires heating for long, and the metal is neither a perfect absorber nor a reflector of heat. Add reishi powder or slices to it and let it boil for another half an hour. 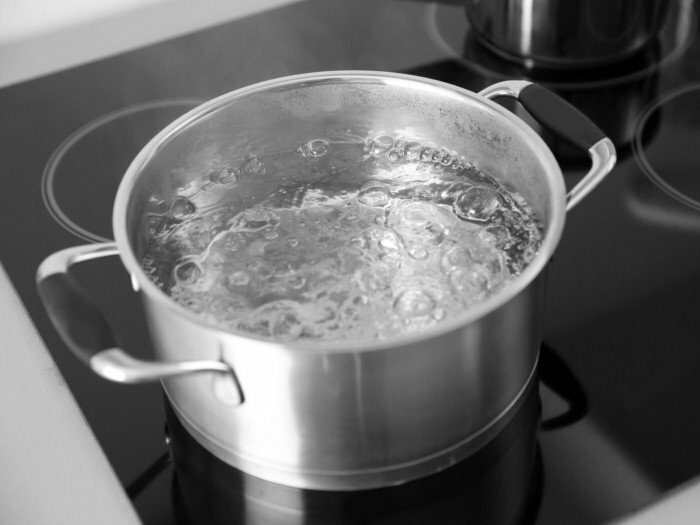 If you prefer a strong flavor, you may let it boil for longer, but keep adding more water as it evaporates. Turn off the heat and let the mushrooms steep in it for another 30 minutes, even longer if possible. Reishi mushroom is woody, therefore it needs time to steep. Now you may add honey, peppermint oil, and mint to the pot and stir it well. Strain the mixture into a jar using a strainer or a cheesecloth. Pour it in your cup and relish this healthy beverage! Remember, reishi mushroom tea has a very bitter taste. 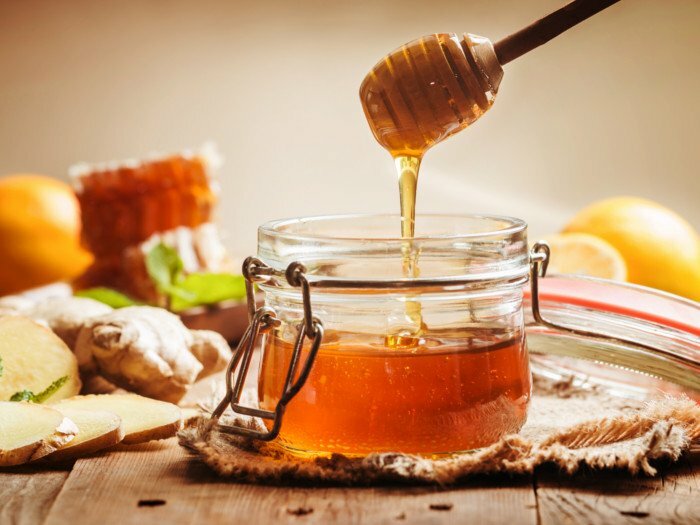 Depending on your choice, you may choose to completely avoid any kind of sweetener or add some other herbs to it like licorice root.